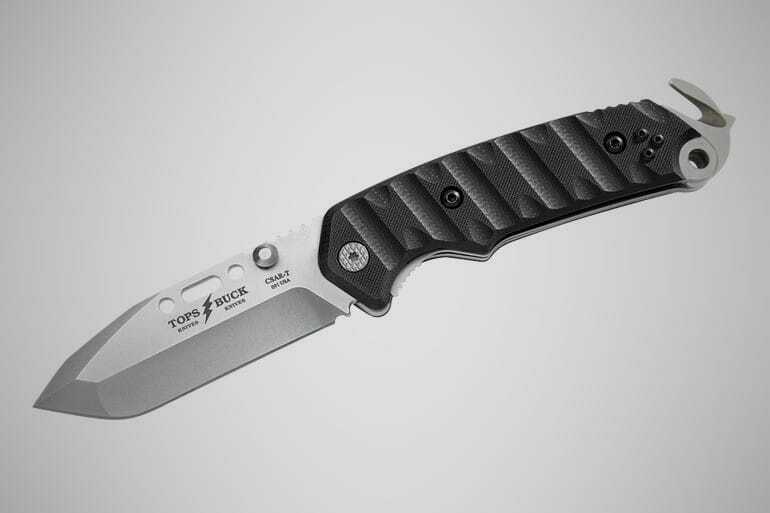 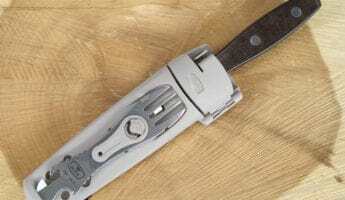 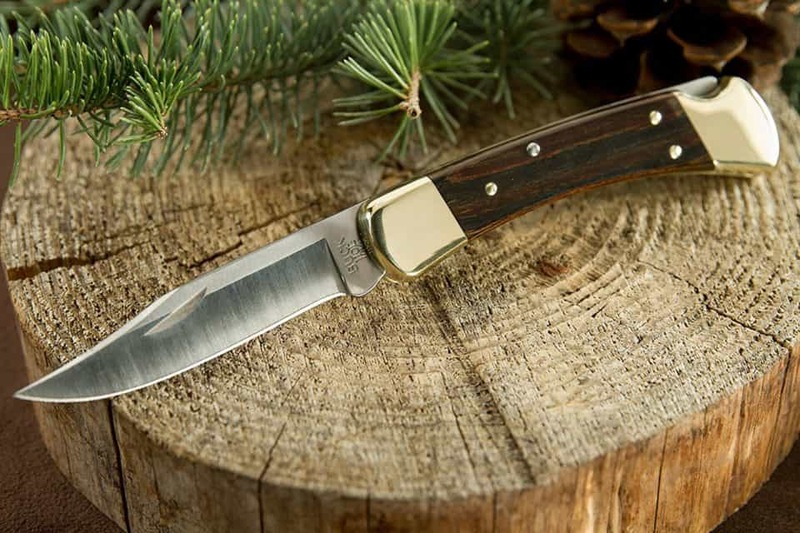 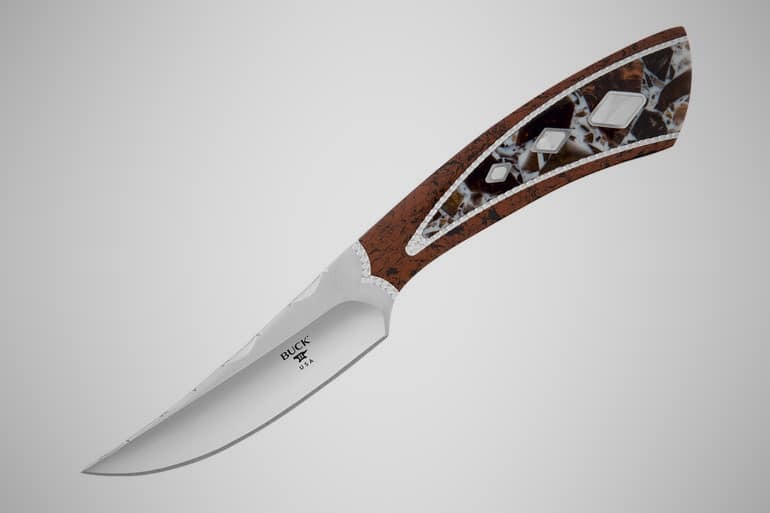 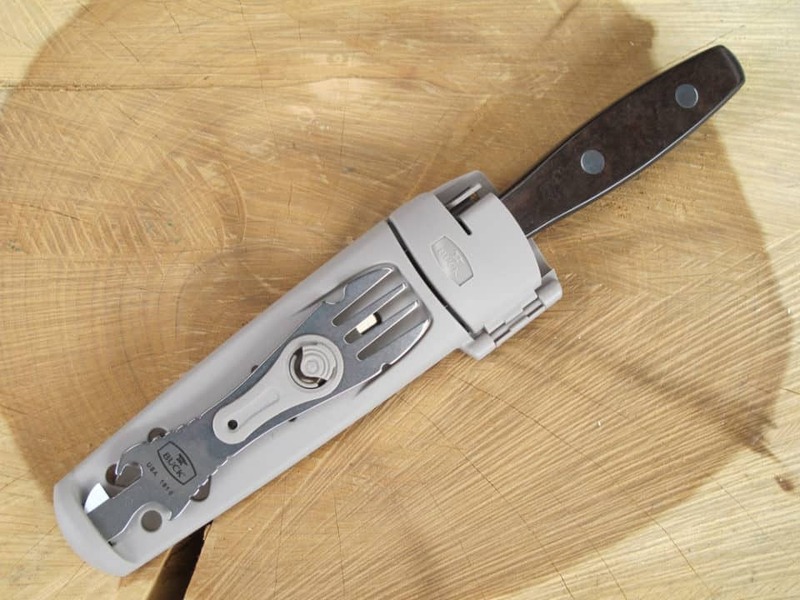 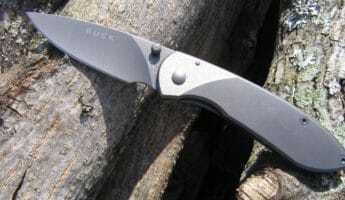 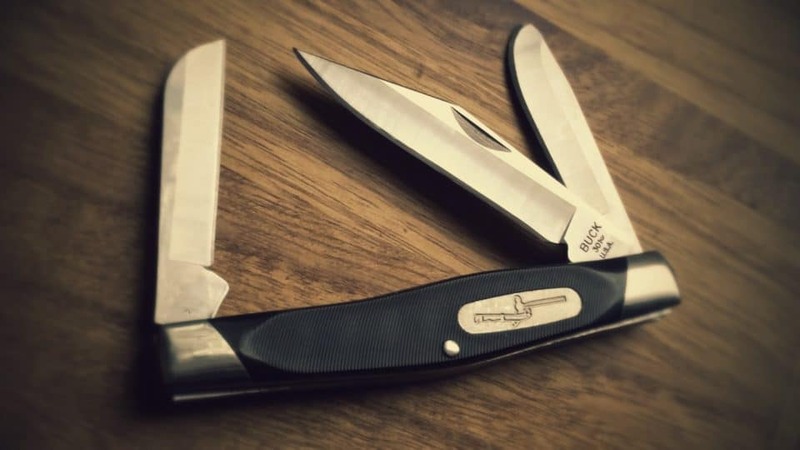 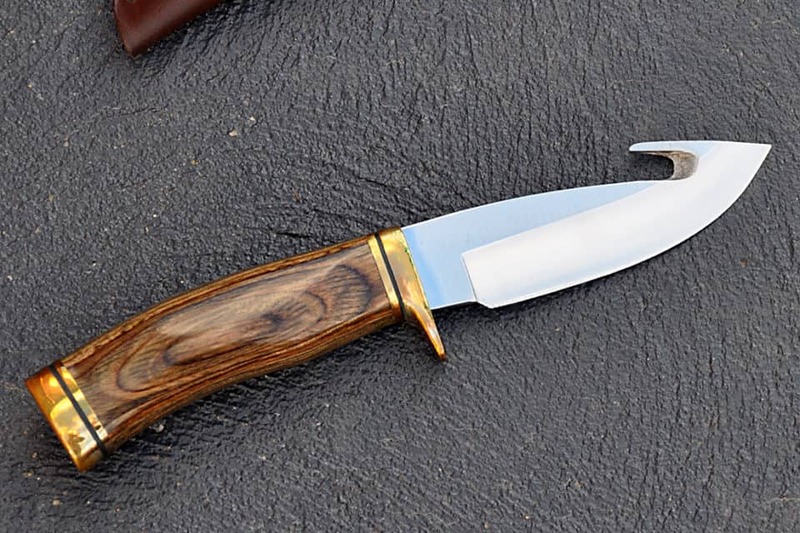 Buck is an American icon in the pocket knife world, having been around since the turn of the 20th century. 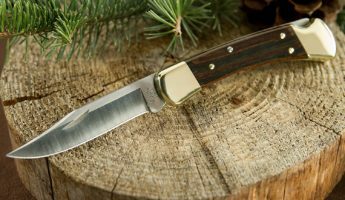 From the start, Hoyt Buck and his sons made Buy It For Life knives, working out of San Diego back when it was a little horsetrading town. 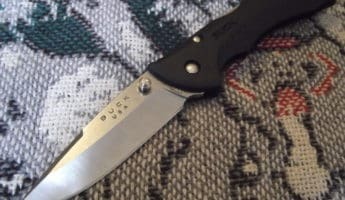 Though the headquarters might have moved to the heart and soul of the west in Post Falls, Idaho, the quality of Buck has never slipped, never faltered, and never quailed before the competition. 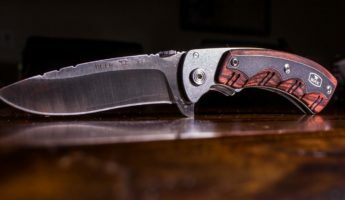 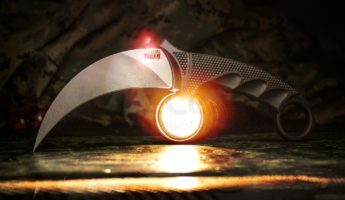 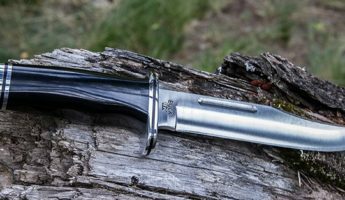 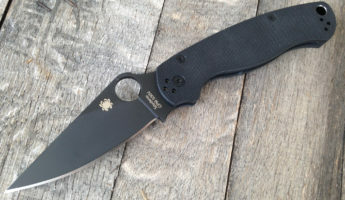 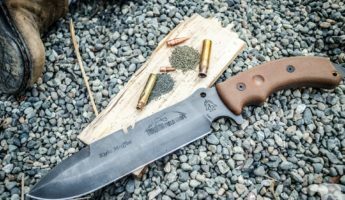 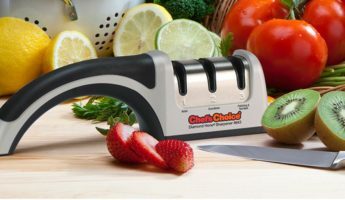 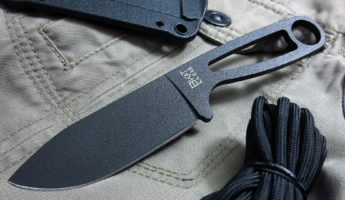 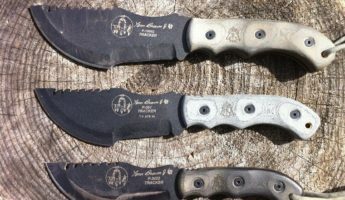 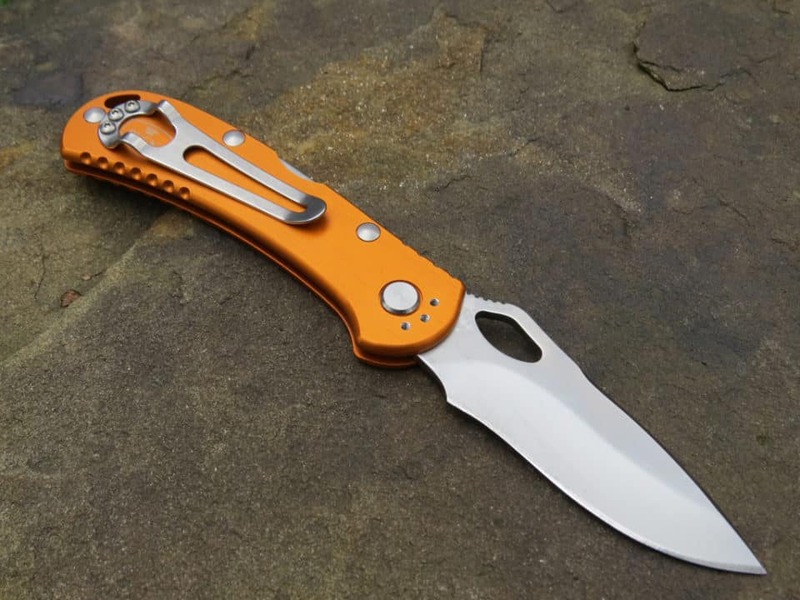 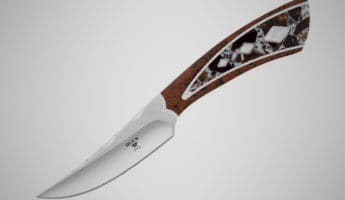 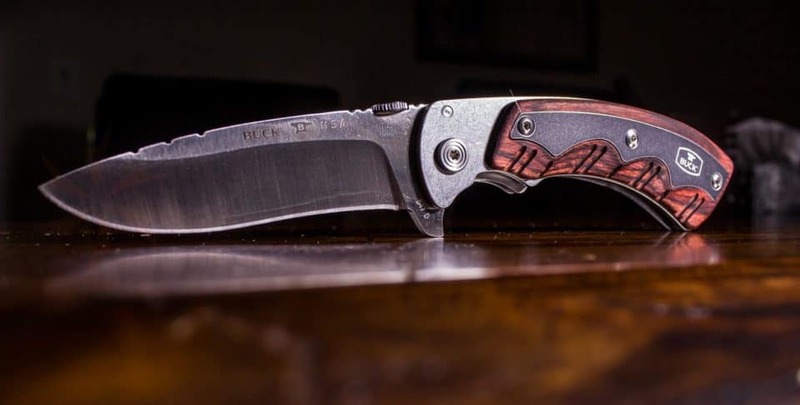 They’ve only enhanced and improved, offering new items, refining old ones with new developments, and building blades that proudly bear the Buck “Forever” warranty that covers anything they make until the day they die. 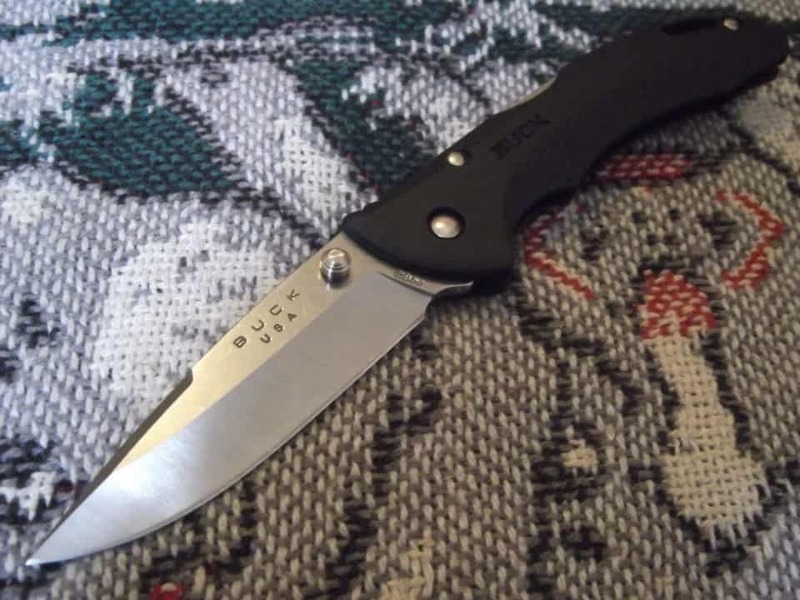 Nothing is more reliable than a Buck, and has the history to back it up. 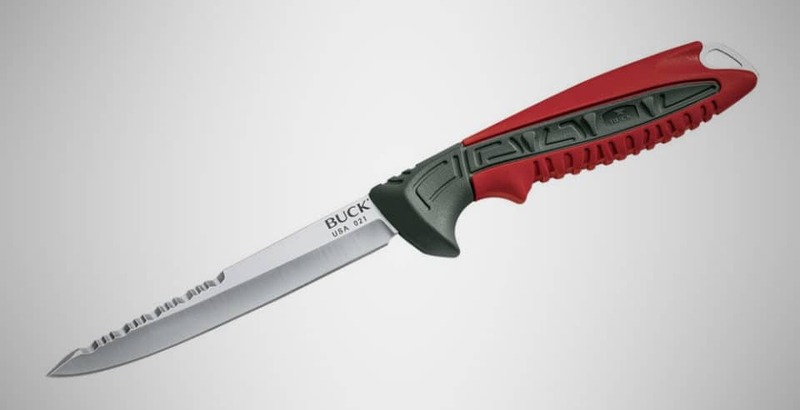 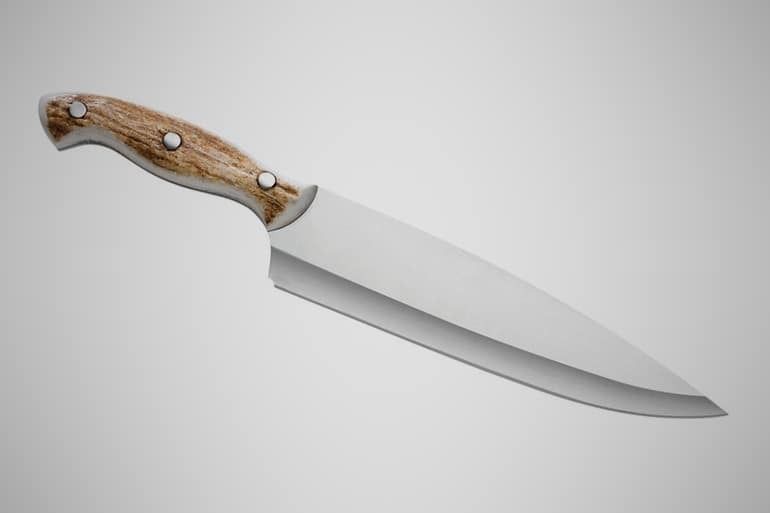 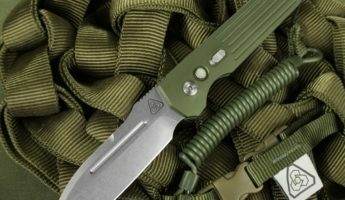 To celebrate the all-important anniversary of Buck, we’re taking a look at which knives in their impressive lineup are the best today. 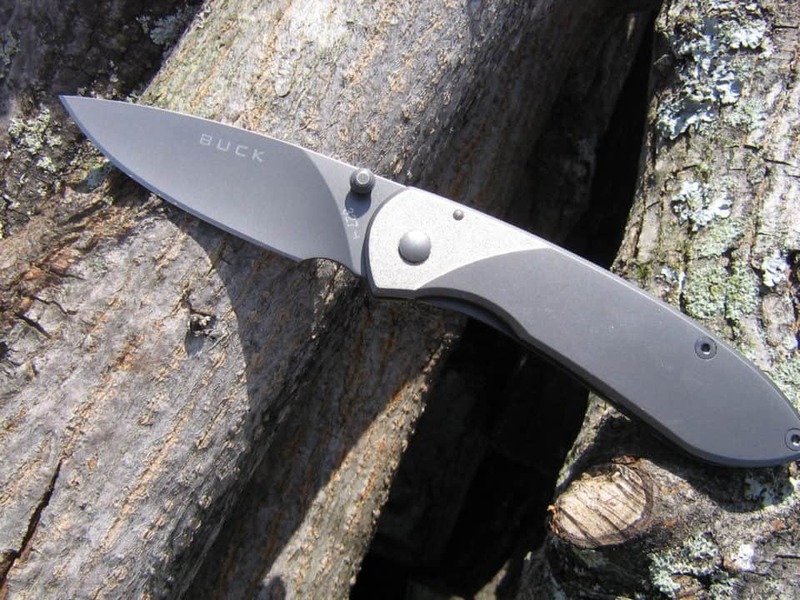 Though you can’t go wrong, Buck is proof that you can be right a lot of different ways. 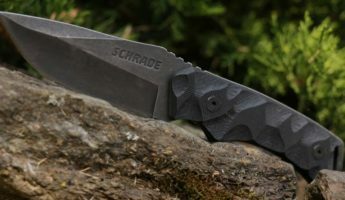 Here’s each and every one of them.